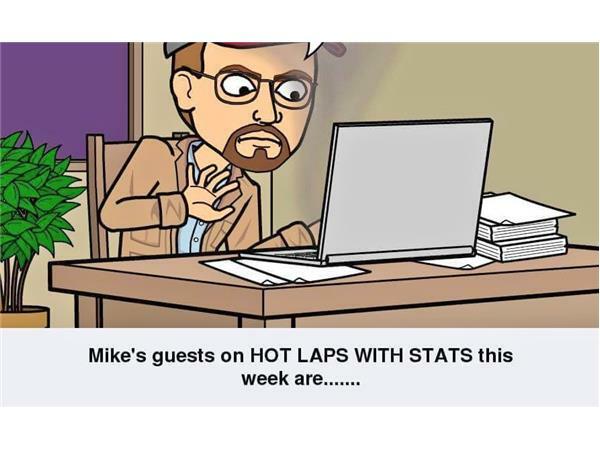 Join me, Mike Perricone and my Producer, "Shorty" for another episode of HOT LAPS WITH STATS on Friday, August 4, 2017 from 8-10 p.m.on THE 110 NATION SPORTS RADIO NETWORK. This episode could be titled "A PAIR OF DAVES." First, David Koenig is back in the studio to update us on DANGEROUS RACING. Coming off an impressive showing at Hudson this past Sunday, we will talk about What's ahead for the team on both the NEW ENGLAND TRUCK SERIES (NETS) and Riverhead (L.I.) Raceway. Then David Schneider will join us during the second hour. Dave campaigns the #19 Modified at Riverhead and won his first feature last Saturday night. We will check in with this up-and-coming driver, talk about how he started in racing and what's ahead. 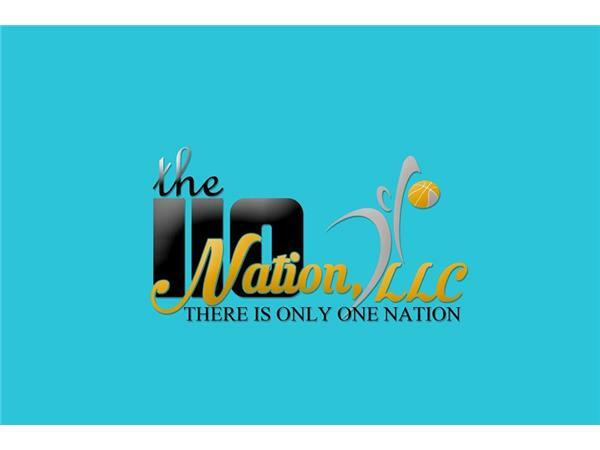 Another entertaining, informative outing, so please join us.